Is your organization dealing with IT infrastructure challenges? Do you face costly outages, a lack of redundancy or backup, compute and storage capacity restraints or ballooning legacy hardware costs? All of these things can hinder innovation and prevent organizational growth. 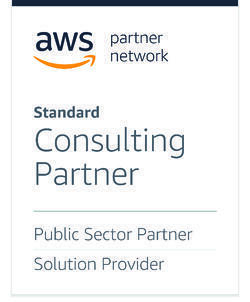 Onix Cloud Professional Services, through our partnerships with Google Cloud and AWS, can help you create a secure, elastic, future-proof cloud strategy — one that modernizes your existing infrastructure and applications by incorporating a cloud, multi-cloud, or hybrid cloud environment. Many organizations, from enterprises to small businesses, are revolutionizing the way they operate by moving to the cloud. A cloud-based infrastructure offers many important benefits that will elevate your organization to new levels of productivity, efficiency and growth. Elasticity & Scalability Cloud infrastructure scales on demand to support fluctuating workloads and helps you avoid provisioning for peak demand. Storage Options Flexible, scalable and secure storage offerings to meet the needs of your business. Choose from object, relational, and non-relational storage. Increased Speed to Market Developing in the cloud allows you to get your applications to market quickly. Data Security VPC, encryption and advanced backup and disaster recovery mean your critical data is safe, secure and quickly accessible if a failure occurs. Hardware Cost Avoidance With cloud infrastructure, you can eliminate the up-front costs and ongoing maintenance of servers and other legacy data center equipment. Simple Pay Structure Cloud allows you to pay-as-you-go, and only for the resources that you use. 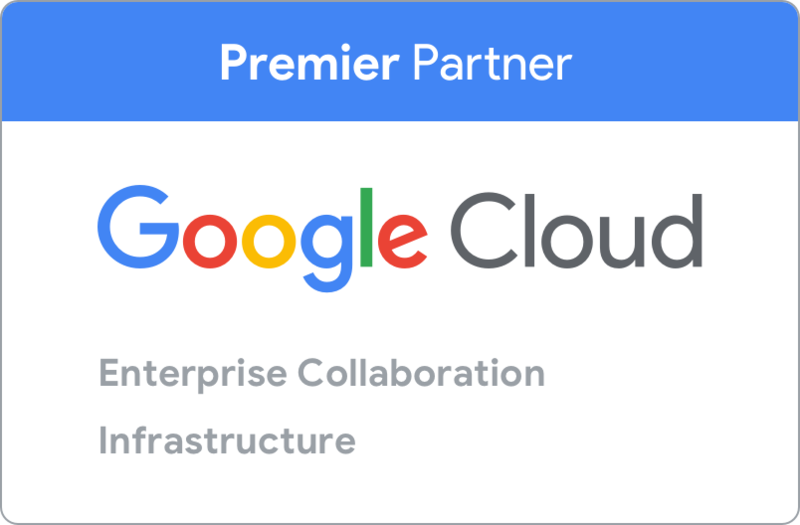 Up-to-date Future-Proof Technology Cloud providers like AWS and Google regularly update offerings to ensure you always have the most up-to-date technology. Accessibility from Anywhere Cloud-based applications and data are accessible from virtually any internet-connected device. Gain Competitive Edge Cloud infrastructure offers the agility to adapt quickly to changing business and technical challenges, giving you a competitive edge for business growth. From planning and implementation to ongoing service and support, our experts are here as your trusted cloud advisers to provide guidance and ensure you are maximizing your new cloud environment. We don’t provide solutions without doing our homework first. We'll do a deep dive into your organization so we understand your operations and challenges inside and out. By doing this, we can solve your infrastructure challenges and proactively identify additional opportunities for improvement by leveraging the power of the cloud. We work with clients in corporate, education, healthcare, manufacturing and government markets. Our customers are large, midsize and small organizations that seek to increase scalability, improve data security and gain a competitive edge with cloud infrastructure.